Welcome to Ready-to-Grow Gardens! 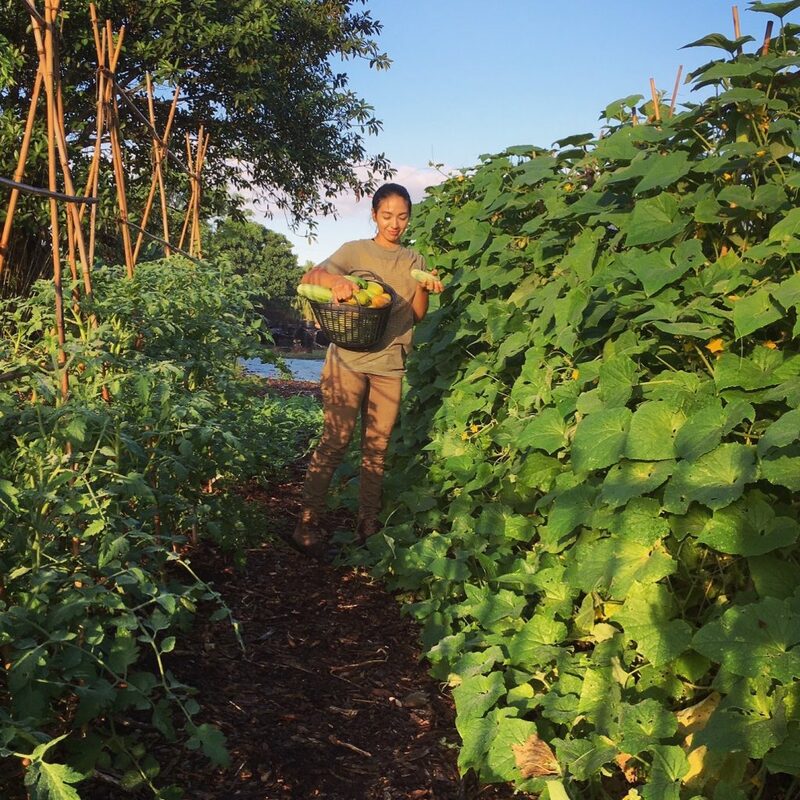 We are an edible garden company that specializes in helping others grow organic vegetables, herbs and fruit in South Florida. 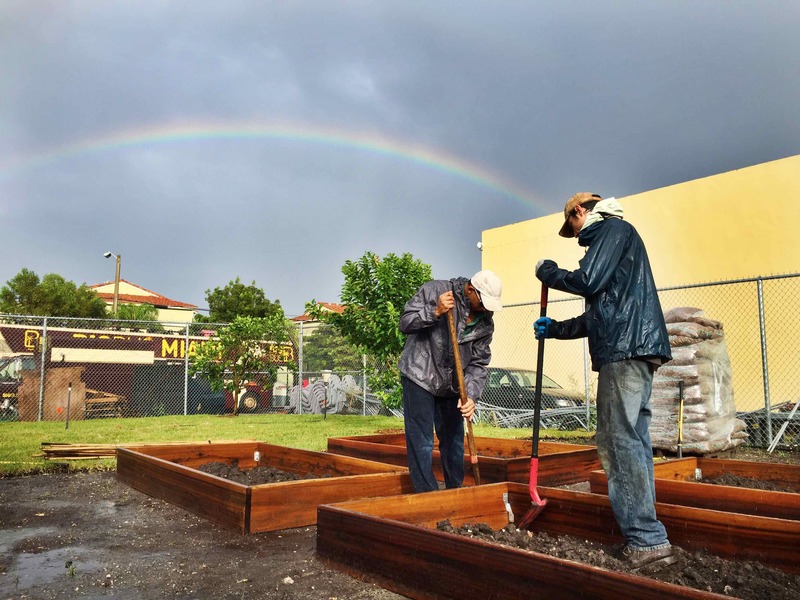 We help others grow food as locally as possible by designing, installing and maintaining edible gardens. 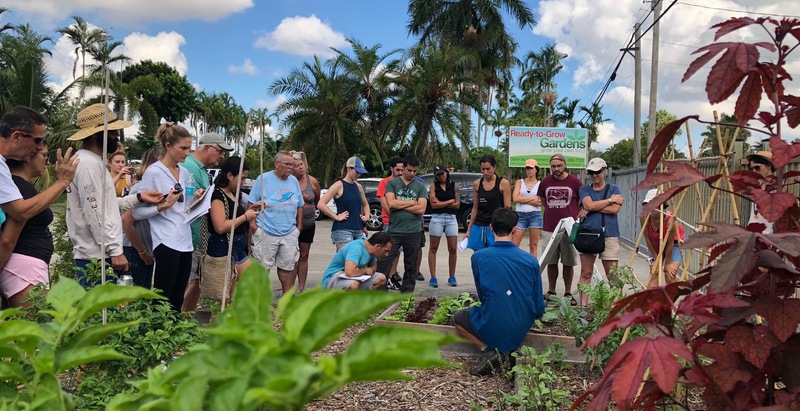 In South Florida, we can grow tasty edible plants all year! 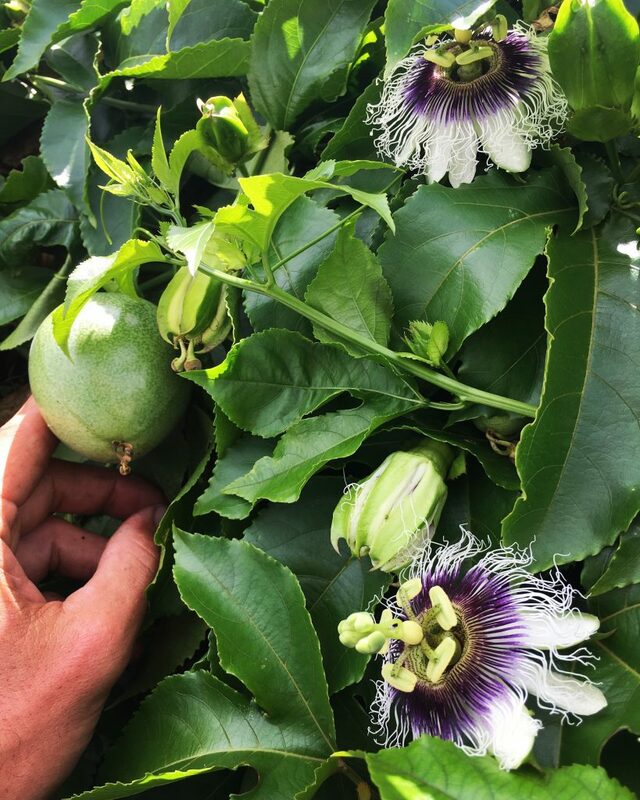 We also provide a wide range of supplies you might need for your garden, including soil amendments and an excellent selection of organically grown vegetable, herb, and fruit plants. 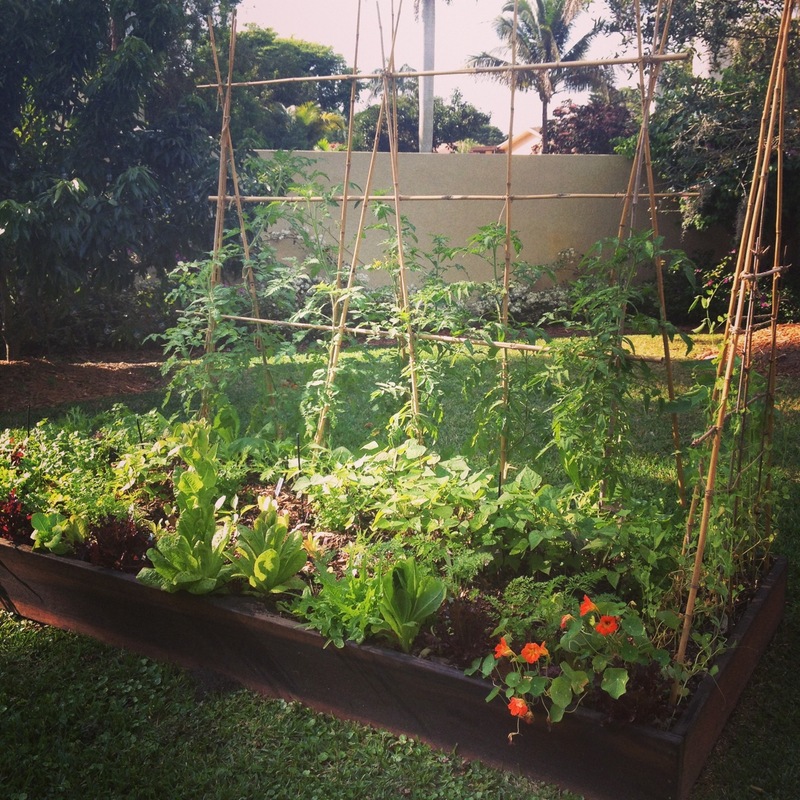 One of our most popular items is our raised bed gardens built out of reclaimed wood. More info on our raised beds here. To see what we grow visit our edible plants page. Our Ready-to-Grow garden center is open by appointment. We are located at: 4590 SW 122nd Ave, 33175 . To start an edible garden the main requirements are a sunny location (at least 6 hrs of direct light) and access to water. If needing help planning a garden we offer free remote consultation services using satellite images and photos or we offer in-person consultations for a fee (1 hr, starting at $100 depending on location). 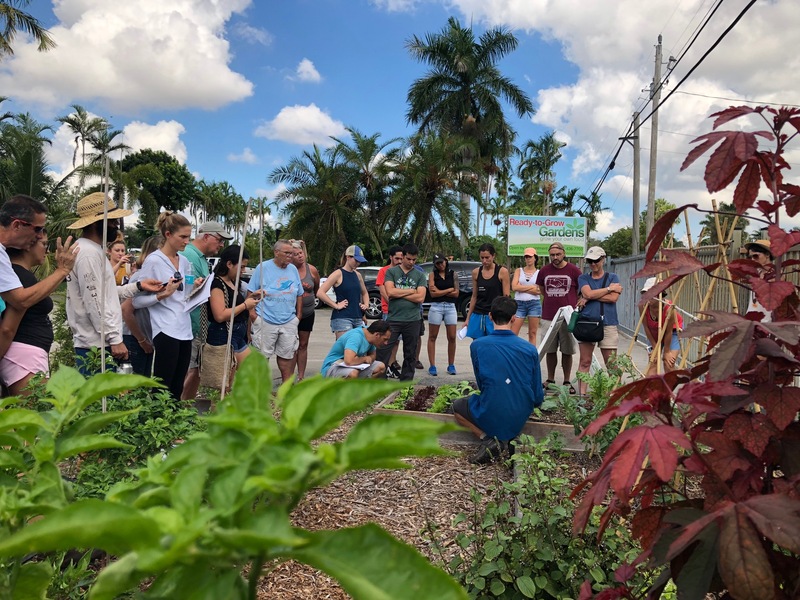 For more information on our edible garden services or to schedule contact us at dylan@ready-to-grow.com, or 786-436-7703. 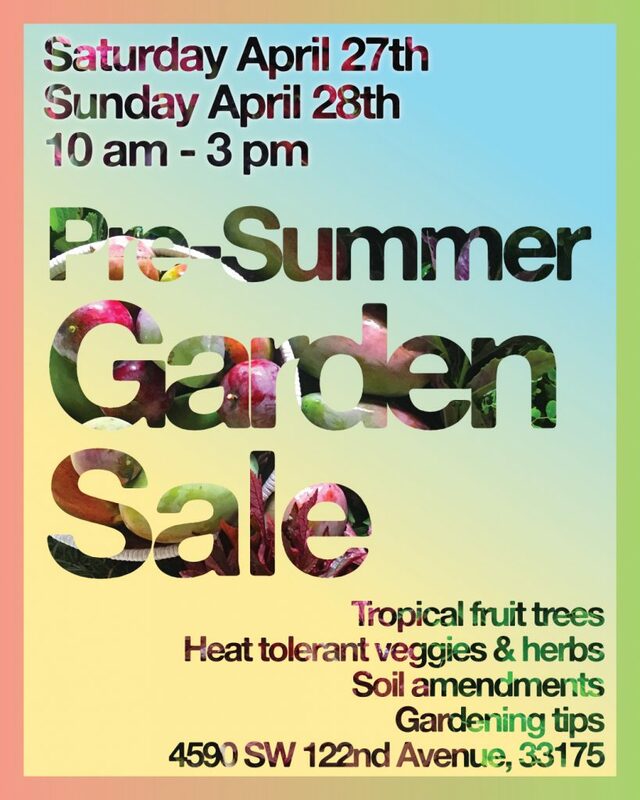 Pre-Summer Garden Sale is this weekend! 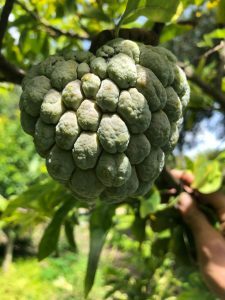 Want to grow your own tropical fruit trees? We have lots of great varieties in stock! 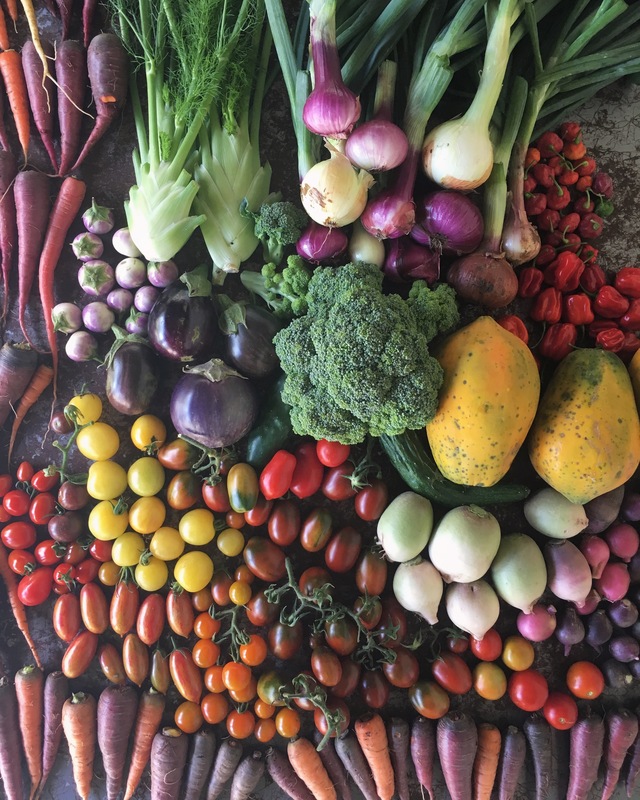 The cool weather that allows south Floridians to grow many of our favorite veggies is leaving and the more tropical hot and humid weather is around the corner. 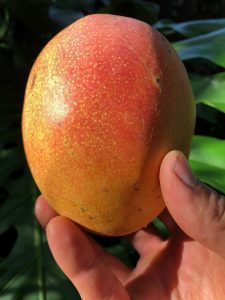 While many annual veggie gardens will be winding down over the next couple months, we are entering a great time of year to plant tropical fruits! Yes, fruit trees can be long-lived and require varying amounts of space in a landscape. Many large growing species can be kept small by selecting varieties that don’t grow as large and/or through regular pruning. 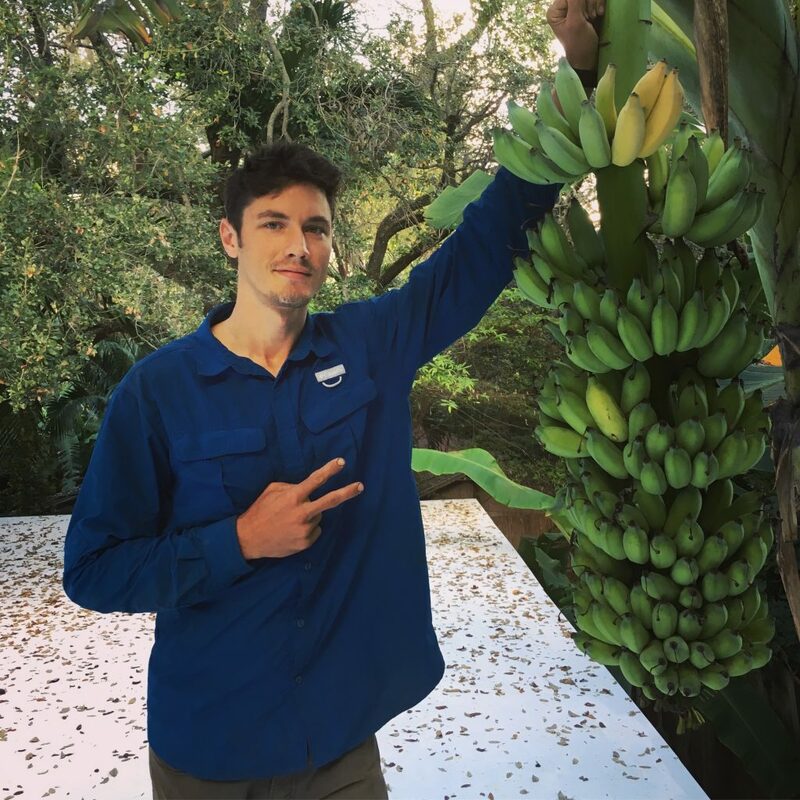 If any of you would like to grow your own fruit we can help! Our nursery is well stocked will lots of different species and varieties. For example, we have 20 varieties of mangoes that taste amazing, most of which don’t grow into giant trees! To purchase our nursery is open by appointment but we can also deliver. If you’d like help planting them and/or caring for them, we can help with that too! 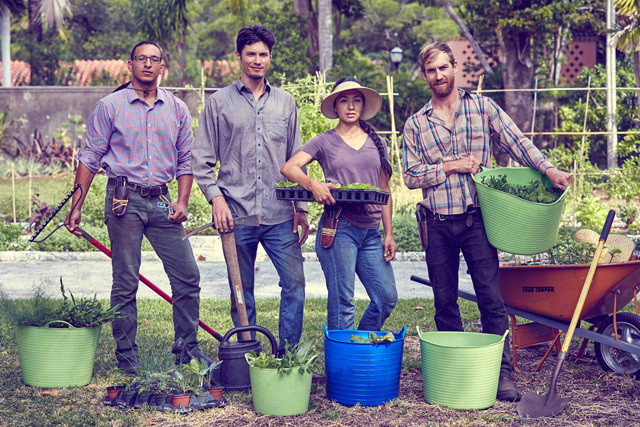 Want to learn more about growing food? 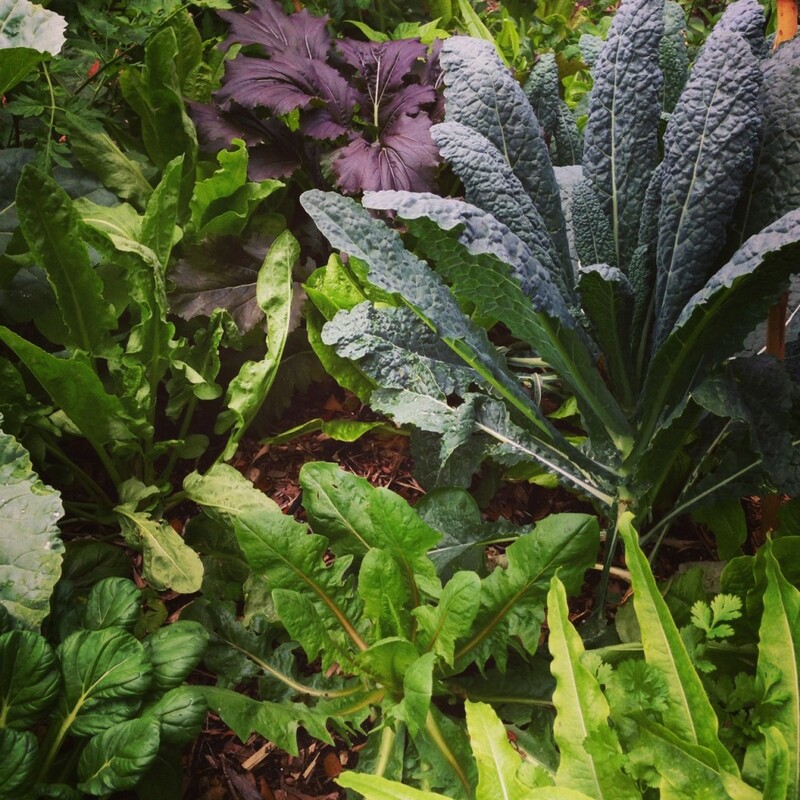 Our Garden Harvest and Maintenance Workshop is on 2/23! 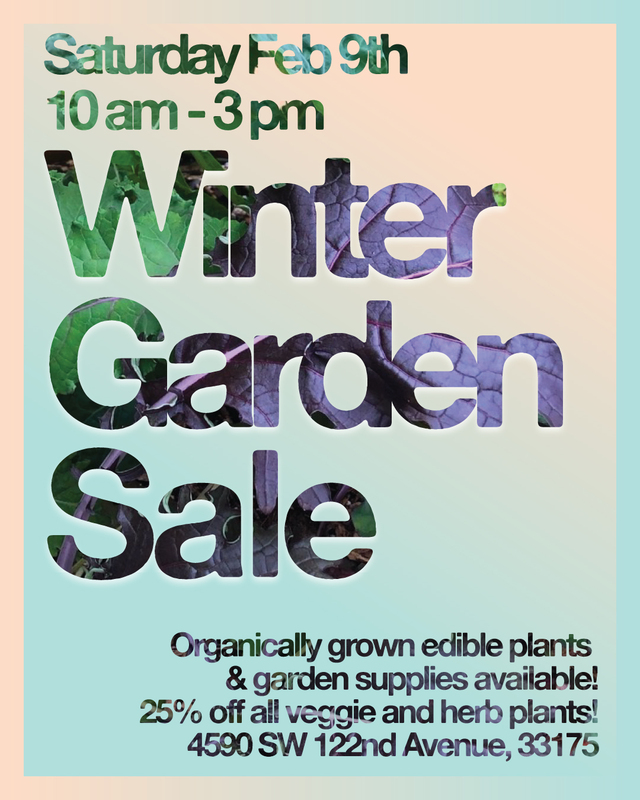 Winter Garden Sale is coming! 25% off veggie and herb plants! As far as it goes in South Florida, winter weather is here and many plants are loving the cooler temperatures. Our nursery is full of edible plants ready for a new home, perhaps your garden! Featuring special deal 25% off all veggie and herb plants! We have an excellent selection of crops for you garden that we have grown organically. For certain crops that are best “direct seeded” in your garden we have seed packs available. We also have a wide selection of tropical fruit trees. To see our full selection visit our edible plants page at www.ready-to-grow.com/edible-plants/. If you know anyone that might want to attend, please share our facebook event page for the sale! If attending the sale, it’s appreciated if customers bring a box or container for carrying plants to help reduce our use of plastic. 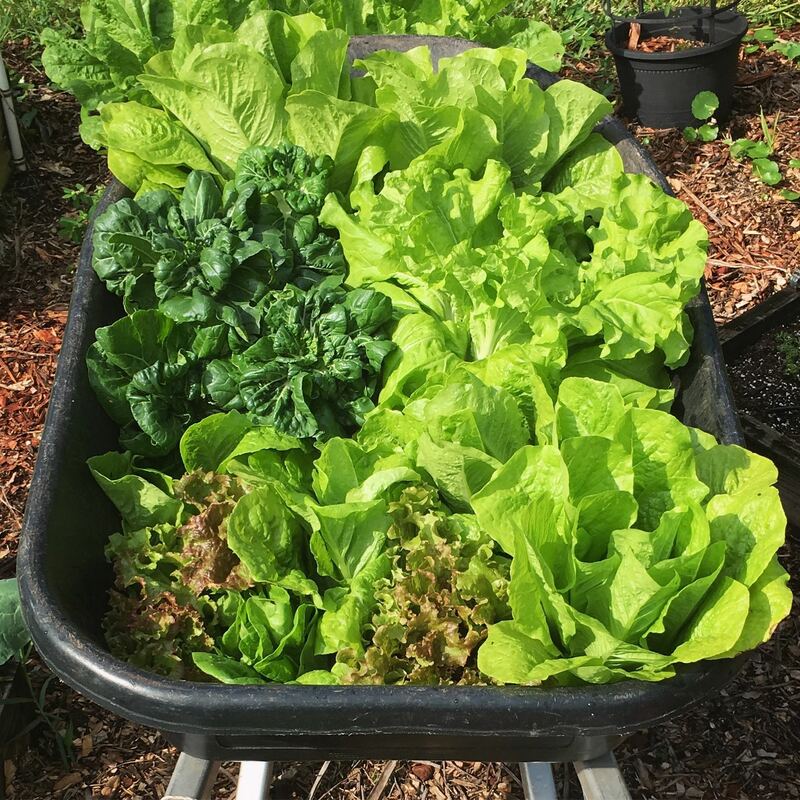 In addition to edible plants we will have other supplies for your edible garden including our rich soil blend, composted mulch, horse manure and our custom organic fertilizer blend. 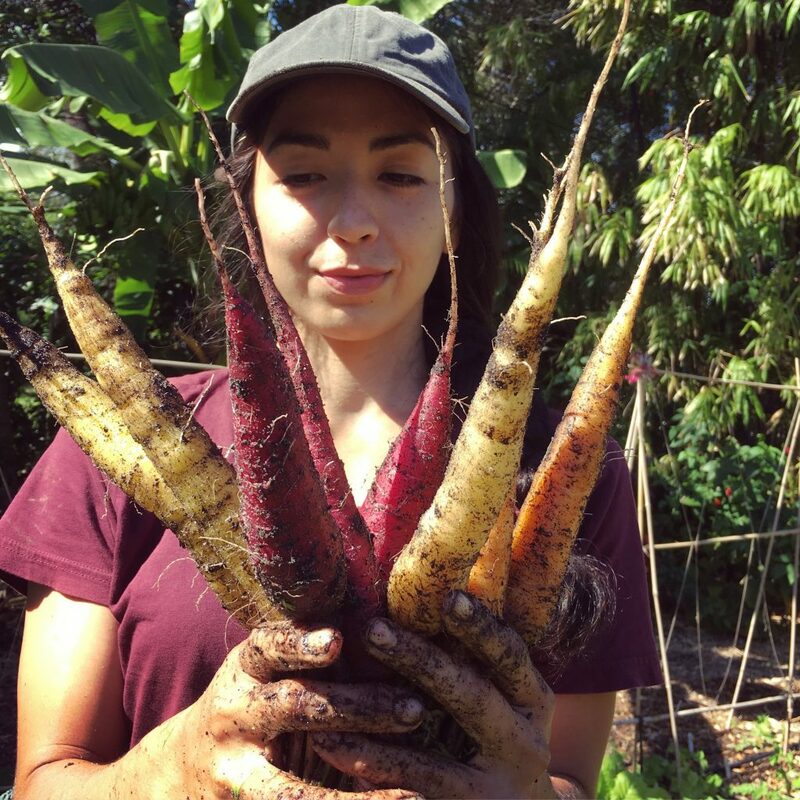 Our third class, “Intro to Growing your Own Food” is coming up! In addition to covering the basics, we will include a tour of our demonstration garden with a demonstration! Space is limited so if you’d like to attend, we recommend registering soon on our eventbrite page. Also, there is limited seating so we encourage attendees to bring their own chairs if possible in case we don’t have enough. We are planning for there to be many more classes at our nursery and would love for you to join us! 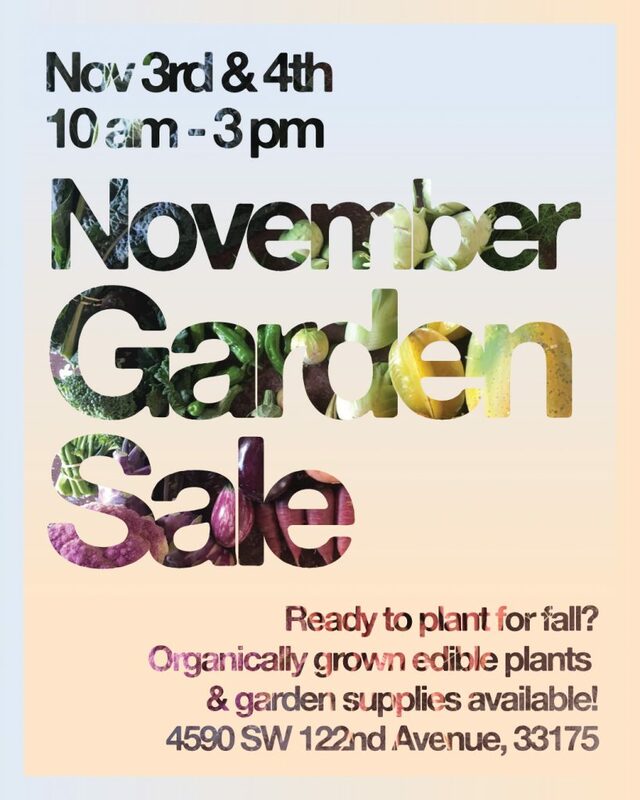 Need plants or supplies for your organic garden? 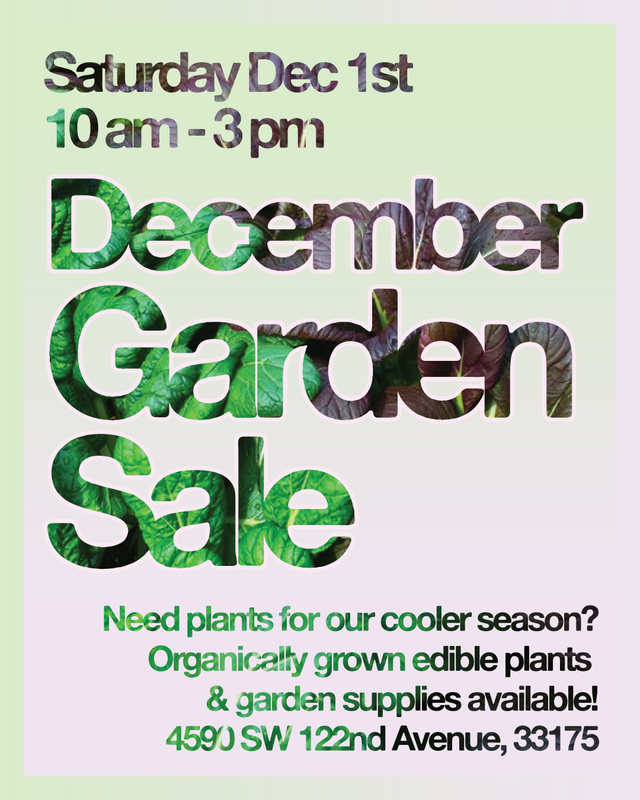 Our December Garden Sale is coming up! We are in the middle of fall and both gardeners and many plants are thriving in the cooler weather. 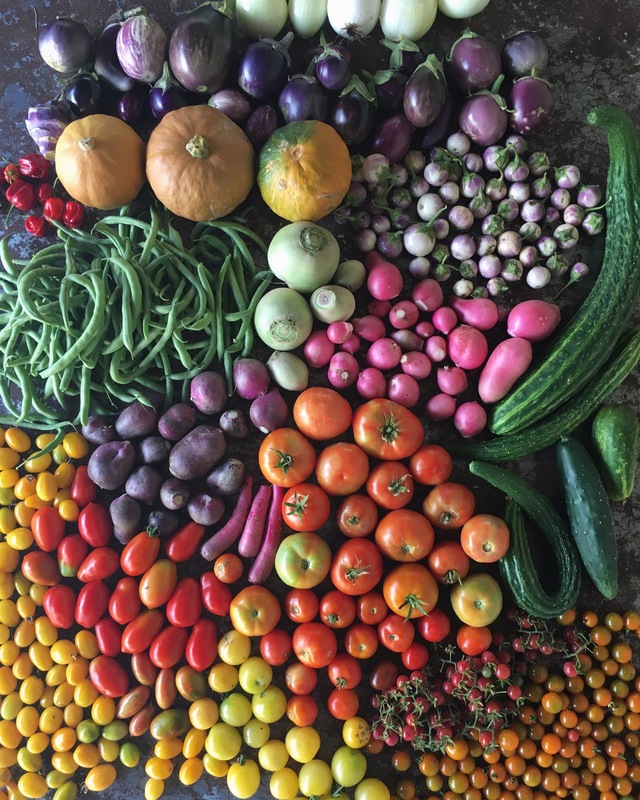 It is great to be once again harvesting some of our favorite cool weather crops! We will be planting plants for the cooler weather till February. Our nursery is full of edible plants ready for a new home, perhaps your garden! We have an excellent selection of veggie and herb plants that we have grown organically, including 20-30 varieties of tomatoes! For certain crops that are best “direct seeded” in your garden we have seed packs available. We also have a wide selection of tropical fruit trees. If attending the sale, it’s appreciated if customers bring a box or container for carrying plants to help reduce our use of plastic. Also, for every 15 4″ plastic pots or 4″ pot holding tray returned to us we will give you a free plant (4″ pot)! In addition to edible plants we will have other supplies for your edible garden including our rich soil blend, composted mulch, and our custom organic fertilizer blend! Space is limited so if you’d like to attend, we recommend registering soon. Also, there is limited seating so we encourage attendees to bring their own chairs if possible in case we don’t have enough. We are planning for there to be many more classes at our nursery and would love for you to join us! Visit our eventbrite page for tickets! Fall is here and both gardeners and many plants are excited for the cooler temperatures in the coming months. It is really great to be planting gardens for the cool weather again! Our hoophouse is full of edible plants ready for a new home. We have an excellent selection of veggie and herb plants that we have grown organically, including 20-30 varieties of tomatoes! For certain crops that are best “direct seeded” in your garden we have seed packs available. We also have a wide selection of tropical fruit trees lush after a steamy rainy summer. If attending the sale, it’s appreciated if customers bring a box or container for carrying plants to help reduce our use of plastic. Also, for every 15 4″ plastic pots returned to us we will give you a free plant (in a 4″ pot)! In addition to edible plants we will have other supplies for your edible garden including our rich soil blend, composted mulch, sifted compost and our custom organic fertilizer blend! 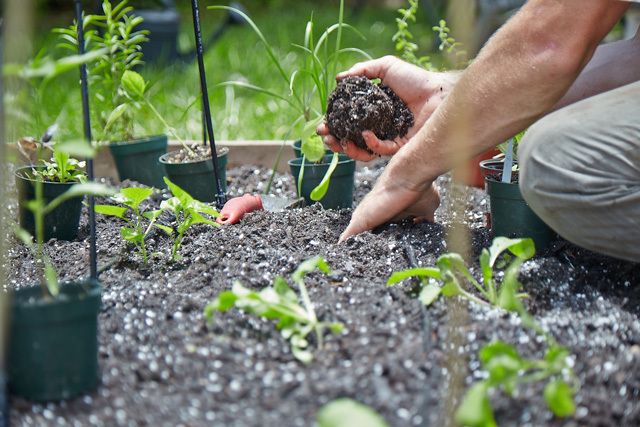 New class “Intro to Growing your own Food” coming up at our nursery! In addition to covering the basics, we will include a tour of our demonstration garden and a hands-on planting activity. Space is limited so if you’d like to attend, we recommend registering soon. Also, there is limited seating so we encourage attendees to bring their own chairs if possible. We are planning for this to be the first of many classes at our nursery and would love for you to join us!